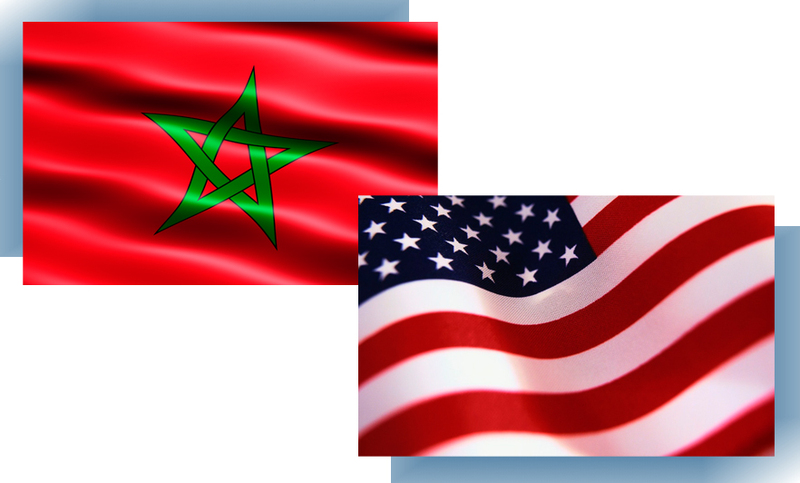 Moroccan American Center for Policy (Washington, DC, Sept. 11, 2012) — The US State Department has announced the launch this Thursday in Washington of the Morocco-US Strategic Dialogue , one of less than two dozen such agreements in existence, and the only one in North Africa. The Strategic Dialogue, years in the making, is the result of focused, comprehensive leadership and cooperation by King Mohammed VI with three US Administrations to strengthen Morocco-US relations and implement the two countries’ shared vision for the Middle East and North Africa. In April 2011, Secretary of State Hillary Clinton signaled the creation of the Strategic Dialogue, recognition of more than a decade of peaceful reforms and stability under the leadership of King Mohammed VI. At that time Secretary Clinton announced, “We also look forward with great optimism to further deepening our strong and strategic partnership in working with Morocco on so many issues.” With the signing by the two countries on Thursday, September 13, the Strategic Dialogue officially begins and builds on bilateral advances already achieved, including the Morocco-US Free Trade Agreement, the Millennium Challenge Compact, and Morocco’s designation as a major non-NATO ally. The Strategic Dialogue is a formal institutionalized framework that establishes an ongoing collaboration on issues of importance between both countries concerning global and regional issues as well as bilateral interests. It will not be affected by changes in administration, leadership or personnel. It will allow the US to coordinate its foreign policy interests and values more closely with Morocco. This milestone comes as the Arab Spring uprisings demonstrate an even greater need for a strong, reliable, and influential US ally in the region.